With a population of 2.89 million, Markham is one of the Greater Toronto Area’s most multicultural communities. This massively growing city presents huge opportunities for local businesses in any niche to thrive. Are you someone looking for solutions to improve your business? Your roofing system plays a vital role in helping you succeed. 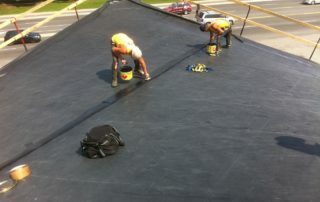 Cox Roofing Systems is a commercial roofing company that provides excellent roofing services. We know that not all business owners understand the impact of a good commercial roofing system. We actually expect that since people pay attention to other things. Their day-to-day operations, employees, and equipment. However, a lack of maintenance and prompt attention often results in early problems. 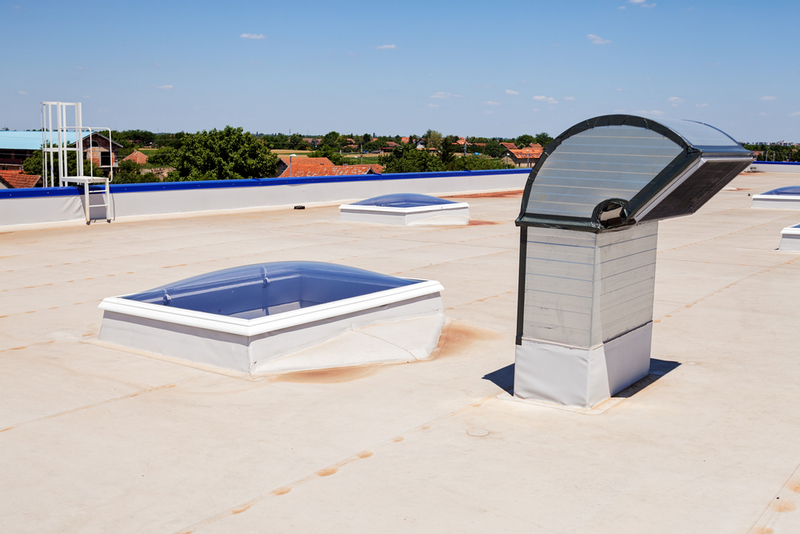 Your commercial roofing gets punctured or loses its capacity to reflect UV rays. As a result, you experience ponding water, leaks, high energy bills, and more. Another way your roofing breaks down is when you hire a contractor that doesn’t have you best business interests in mind. Whatever your problem is, or if you’re simply looking for a reliable company to install or repair your roof, choose Cox Roofing Systems. Our commercial and industrial roofing company meets the roofing needs of people in Markham, Ontario. We also serve other business owners’ needs in other locations. Years of experience is a hallmark of a reputable roofing company. 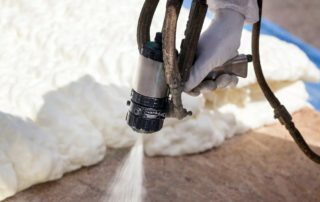 Our origins date back to 1976 when we used to offer urethane foam insulation. We’ve faced different commercial roofing problems throughout the years and effectively solved them. Our contractors can anticipate issues right before they happen. Unscrupulous contractors in Markham are out there to tell you that your roof needs replacing when it doesn’t. Our goal is to save commercial roofs that are eligible for a restoration. A roof restoration is a more affordable alternative to a total replacement. Our solutions solve annoying leaks, uncomfortable indoor temperature, and other problems associated with roof damage. Durable roofing materials are essential for a longer lasting roof. Here at Cox Roofing, we offer Firestone products and our exclusive Tri Thermal Roofing (TTR) system. 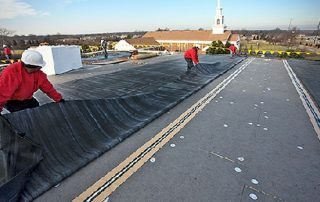 We provide two types of single-ply roofing systems under Firestone which are EPDM and TPO. These two widely used products are known for their affordability, durability, and resistance against sunlight. The Tri Thermal Roofing (TTR) system is a waterproof, energy-efficient, lightweight, and leak-free roofing system that combines two materials. 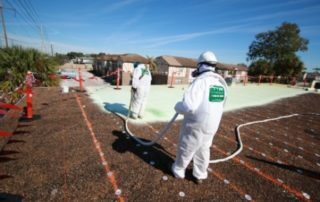 These are the EPDM and spray-applied polyurethane foam. Their synergy eliminates the negatives of each roofing type. Quality is our priority not only in the commercial roofing materials we offer but also in the workmanship we provide. How your roof is installed or repaired impacts its lifespan. We make sure that our roofers get licensure, insurance, and training. They’re familiar with the weather conditions in Markham. We’ve garnered positive testimonials from previous clients who appreciate our clean and timely work. 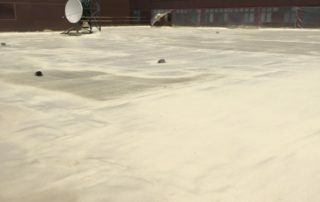 Do you need a commercial roofing inspection today? Get a free estimate from us. If you want to learn how we can help, check our About section or call us.